The Middle East is designated as the region south of Asia. The term has been criticised for its eurocentricity hence the term Western Asia has become widely accepted in academia and various sectors. It comprises Afghanistan, Pakistan, India, Nepal, Bhutan, Bangladesh, Sri Lanka and the Maldives. 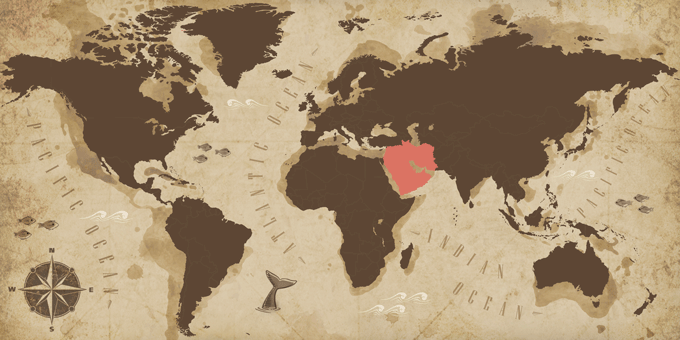 If Middle East has caught your attention, leave us your number so we can call you to discuss the voyage that awaits you.